World’s Famous Models Hairstyles with Cool Long Hairstyles For Men with Latest tips of Long Hairstyles. 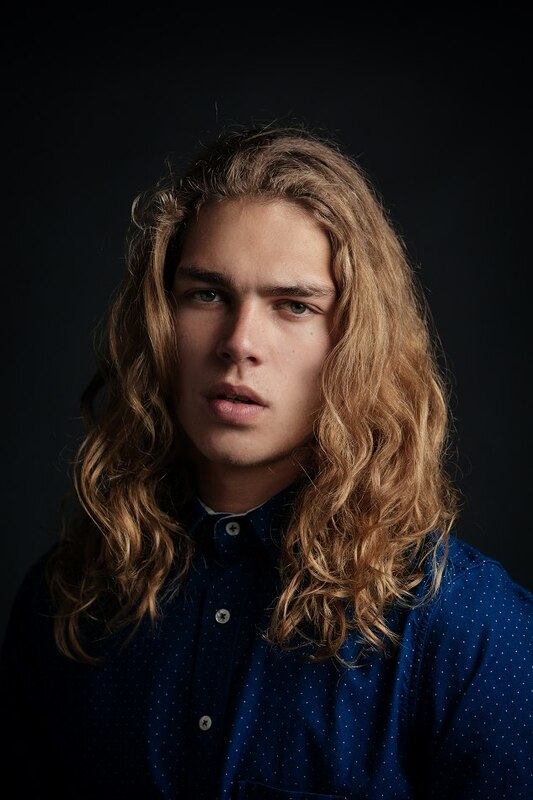 If you have long hairstyle but it’s messy or fizzy and you want some cool design like Smooth Layers, Man Bun, Baby Cut Long Hairstyle, Ben Man Haircuts, Long Layered, Textured, Messy, The Gentleman Hairstyle and More, Check Out these Pictures of Models with Long Hairstyles For Men. 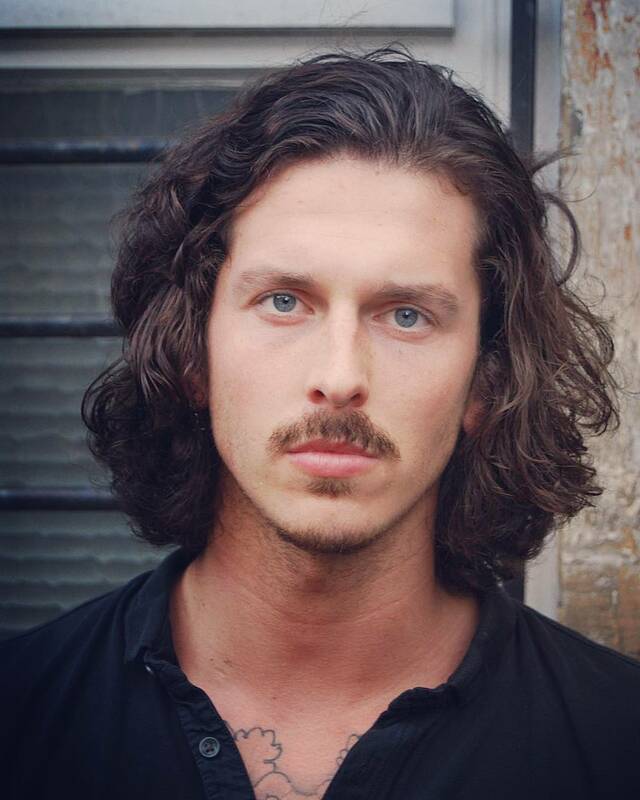 This Model is Charlie Kennedy the Famous Model in Viviens Models Australia. Cool Long Hairstyle Smooth Layers Pretty Round Hair. Blonde Hair with Smooth Long Length Hairstyle for Men Like. The Gentleman Hairstyle complete long hairstyle comfortable layers, Textured Hairstyle. Good Looking Model with Long Hairstyle like this Hairstyle. Charlie Kennedy Hair Color is Dark-Blonde and Eyes Color Blue with Pretty Long Hairstyle. 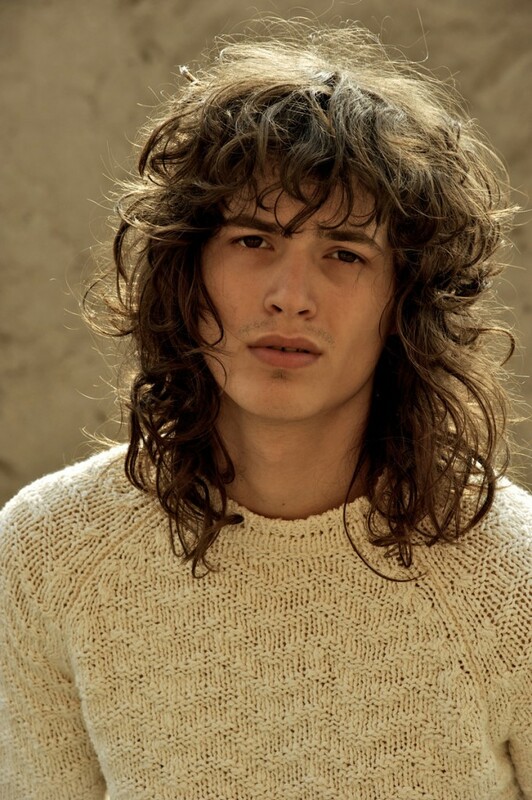 George is The Model of MODELS.COM NEWfaces with this Cool Long Hairstyles for Men. This Long Hairstyle is for Teenagers, see this model is very young and handsome face. Benito Van Leeuwen is the Model of Ice Model Management Cape Town. Messy Layers of Long Hairstyle with Pretty Hair Color. This thing is good if you have Long Hair so Color It Now. You Can see on these pictures all models have color hair and Cool Look. 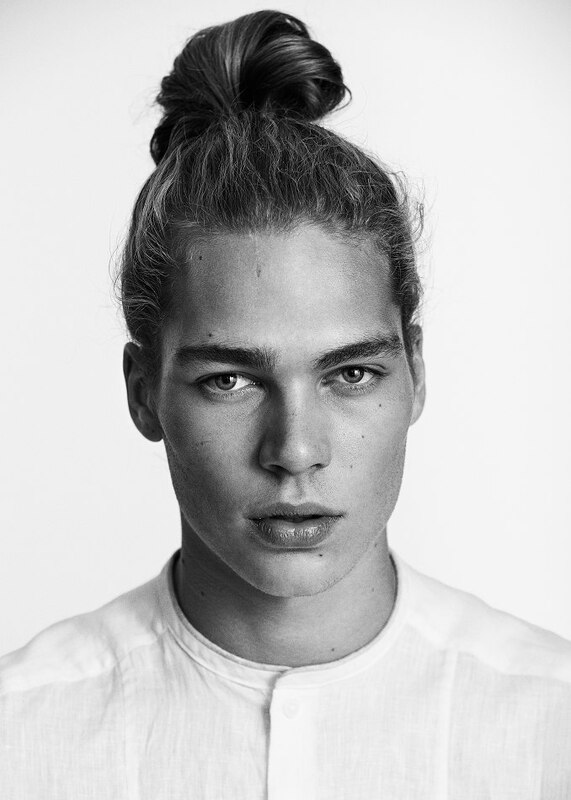 Benito Ven Leeuwen’s Man Bun Hairstyle is very famous in Fashion Industries last year this model got very reputation with his long hairstyle and attractive look. Remember the 80’s and 90’s artist right. So this model is really looking awesome with his gorgeous long hairstyle and beard styles for men. This Hairstyle made by Kilian Maddison Danny&Co Barber this Barber is World Famous for Cool Hairstyles. Check Out our Daily New Updated Hairstyles for Men.